Published at 13/12/2014 09:35:33 from Argentina, 12350 visits. 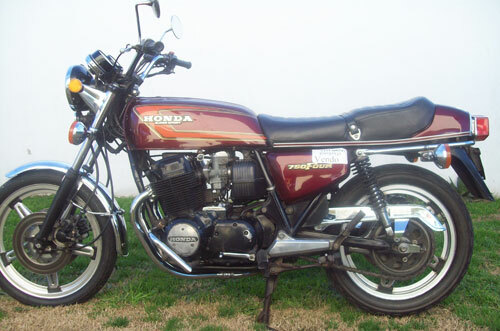 Motorcycle Honda CB 750 Four. Model 78. 750cc.Totally original. 30000 km. real. Papers a day. Excellent condition.